Who doesn't love a good steak with whiskey? We know we do! 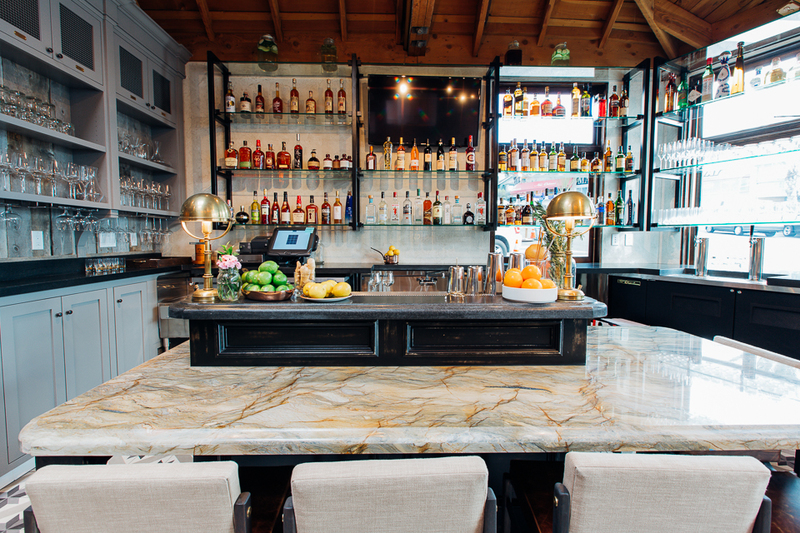 Steak & Whisky opened Monday, February 23 in Hermosa Beach, CA. Chef Tin Vuong has some amazing dishes that are sure to make your mouth water. We got the first look with the food and the people behind the restaurant.